Intimidated by curved piecing? I was, too! 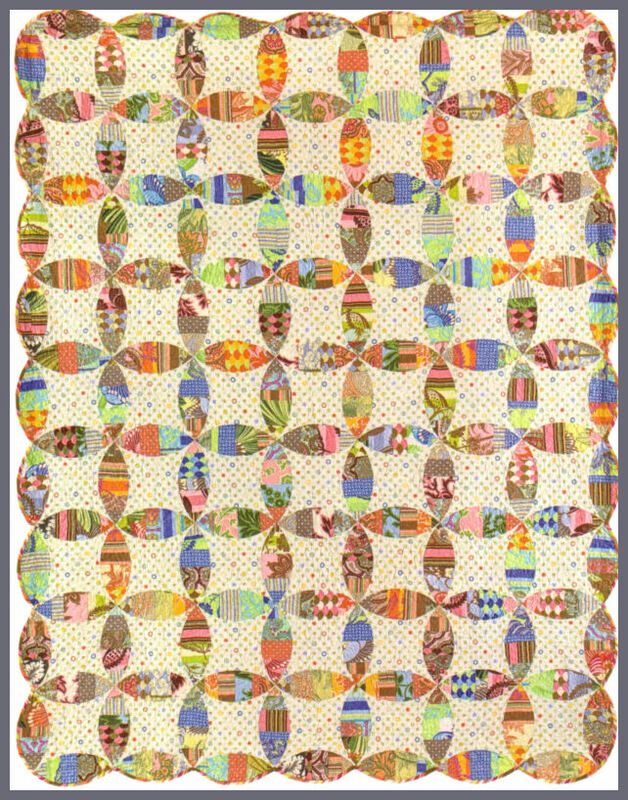 This fun quilt is a great place to give it a try. Amy Butler fabrics are featured.